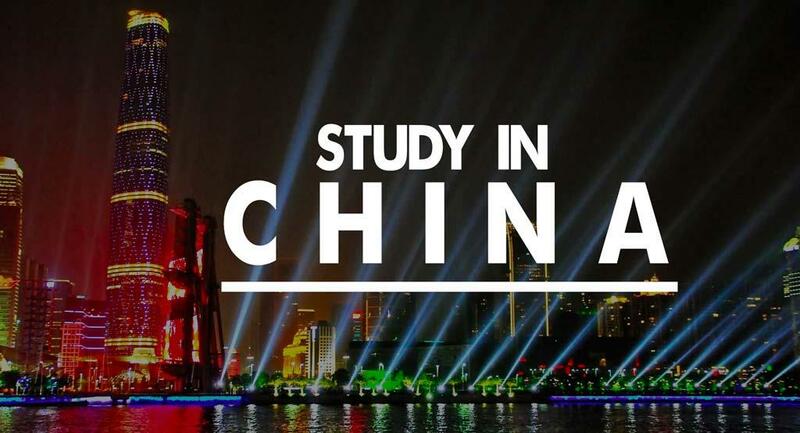 Are you interested to Study abroad in China? Learn more about the Courses in China, Top Universities and Colleges in China, Visa Procedures, Lifestyle and much more expert tips and guidelines to build a career in China. China is one of the fast developing countries in the world. It also hosts some of the best universities in the world. If you are looking for information on opportunities to study in China, check out resources and articles. 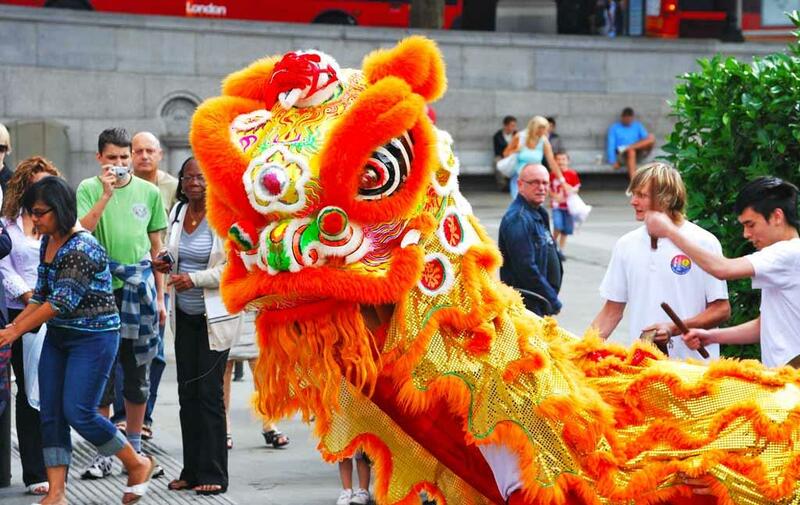 For the past few years, China has been emerging as one of the popular study abroad destinations for overseas students. The country’s history, culture, and its high-quality educational standards have made China one of the best study abroad destinations for international students. Over five lakh students from around 180 countries are coming to China every year to study for either degree or non-degree or higher degree programs like MBBS. The number of Indian students in China has been rising every year and in 2015, it touched over 13,500! Last year, India also ranked among the top 10 nations sending the highest number of students to Chinese varsities. China’s proximity to India, a low tuition fee, and English taught classes are the main attractions to Indian students to consider China as their study abroad destination. China is always appealing to foreigners. Its ancient culture, mysterious nature and beautiful landscape are making the country very attractive to the traveling folk. China, the third largest country in the world, is occupying an area of 9,600,000 sqm. km. It spans 62 degrees of longitude and 49 degrees of latitude. The country is spread over in the middle and east of the Asian continent. The country’s greatest gifts to the world are paper, gunpowder, the compass, and printing. At present, China is making efforts to build more and more world-class universities. The country is also investing to improve the quality of higher education. Chinese major degree programs such as medicine, engineering, economics and trade science, MBA and finance are well regarded across the globe. For international students, the Chinese Universities offer degrees programs taught in English. The Chinese academic qualifications offered by the country’s universities are recognized by the Western world. 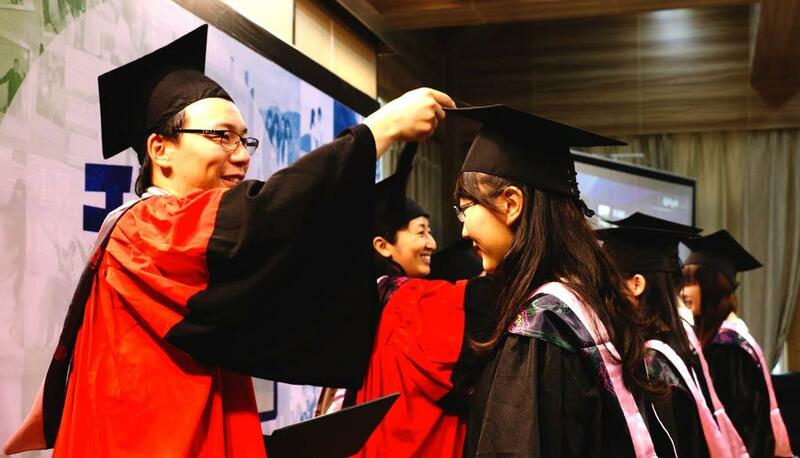 Mutual recognition of academic qualifications is one of the main points in China’s international diplomatic policy The countries such as the US, the UK, Japan, France and other 65 countries are recognizing the Chinese academic qualifications. Visit the visa office of the Embassy or Consulate in the jurisdiction where you reside to submit the application. If a personal visit is not possible, you can send your representative or your travel agent to the visa office of the Embassy. Mailing your applications is not acceptable. No appointment is required to visit and submit the application. Generally, the regular processing time is four working days. In the case of Express service, it will take two to three days for processing. Further, you can also avail the visa in the same day through the rush service method. For studying in China, student's visa is a must. With the school admission notice (letter of acceptance), students can apply for the student's visa in the Chinese embassy or consulate in their own countries. The document for visa application for study in China is JW201or JW202. Students who want their study abroad in China program with the duration of over six months will be issued an X1 visa. In case, the duration of the course is less or equal to six months, an X2 visa will be issued. The Chinese embassy or consulate has full authority to make the decision to issue the visa. For international students, a study in China brings an opportunity to explore the world’s one of the historic and populous country. You can experience the right mix of ancient and modern civilization in the country. China’s scenic beauty and thrilling nightlife are quite famous. The country offers a variety of cultures, climate, and landscape. In the Harbin area, you can enjoy ice festivals. If you want to enjoy the sea breeze, then please head towards the south China where the tropical beach location, the Hainan Island is located. Student’s life in China is not much different from anywhere else in the world. If your study destination is a major city like Shanghai or Beijing, the lifestyle of the local public has strongly been influenced by the western culture. Western fast food restaurants, supermarkets, and department stores are plenty in these cities. The cost of living in any country will depend on the lifestyle of the expat. It all depends on how much comfort and luxury they want. However, in the case of students, the cost of living will be normal. Western-style, imported brands and goods are more expensive than Chinese made items. Local brands are widely available and very affordable as well. Clothing, entertainment, fresh produce and foods, locally made electronics are all comparatively cheaper in China. Beijing and Shanghai claim the cost of living levels on par with major cities in the Europe and the US while the rural cities and villages are comparatively less expensive. Students opting for study abroad in China program should open a local bank account. For foreign students, opening a bank account is very easy. However, bank account opening is mandatory for students those who are choosing courses with a duration of less or equal to three months. The school admission office of the Chinese government will send the school admission notice (letter of acceptance) and other required documents (Form JW201or JW202) of the visa application for study in China to international students. These documents are very important documents for international students to study in China. 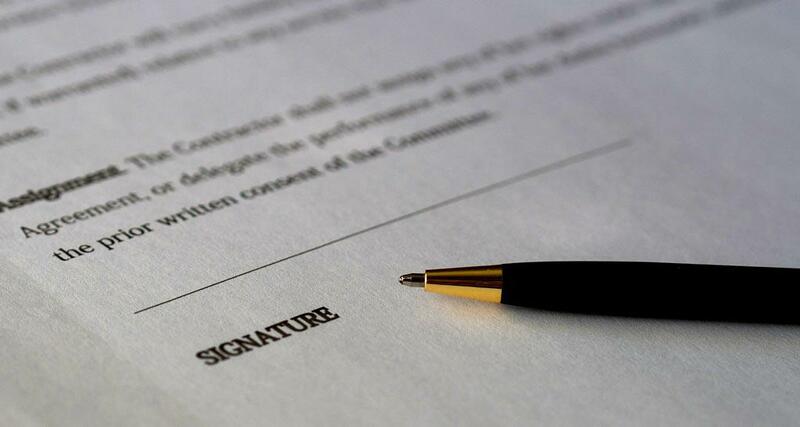 These documents are important as they are used for the application of the student visa. It also required for the renewal and extension of the student visa. Students must keep the original copies of both documents and bring them to China with their arrival. Passport- Original Passport with at least six months of remaining validity. Original and photocopy of the Admission Notice issued by a school or other entities in China. For international students, Studying in China brings an opportunity to explore the world’s one of the historic and populous country. You can experience the right mix of ancient and modern civilization in the country. 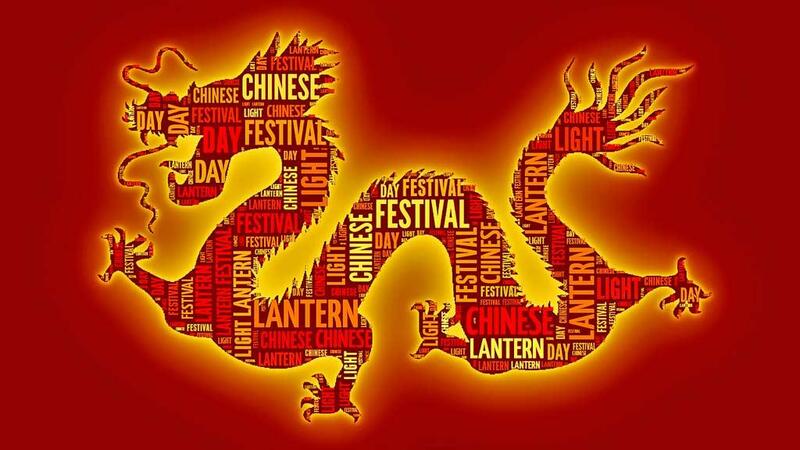 China’s scenic beauty and thrilling nightlife are quite famous. The country offers a variety of cultures, climate, and landscape. In the Harbin area, you can enjoy ice festivals. If you want to enjoy the sea breeze, then please head towards the south China where the tropical beach location, the Hainan Island is located.